McMath controls is proud to represent Weir Concepts Emergency Shutdown Control Valves. 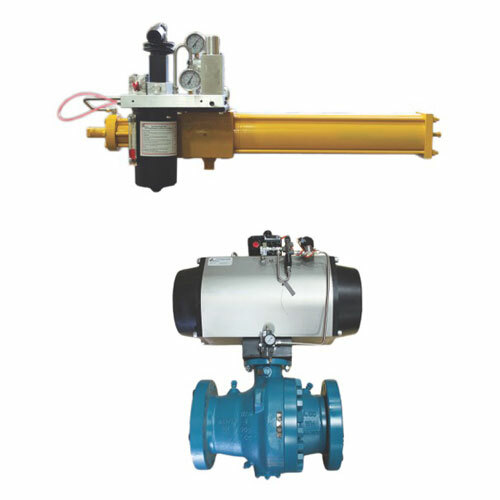 Shut down valves are an actuated valve that are engineered to stop the flow of hazardous fluid or external hydrocarbons upon the detection of a dangerous event. This valve protects against possible harm to equipment, environment and people. There are three different types of ESD valves: hydraulic, pneumatic, and electric. McMath stocks all variations of ESD valves, which are Canadian made products and available to ship the day of order.